The spectacular sport of kickboxing is usually elevated to all-action plots like Tony Jaa in Ong Bak or even the Jean-Claude Van Damme series, but it could easily be the basis of a more serious study. Beautiful Boxer is certainly serious, but highlights the plight of Thai transsexuals more than the sport. With an American character leading us into the story, and English narration throughout, this seemed to be aimed at an international market, with an admirable budget to match. This is a lavish production, with locations all over Thailand and even a trip to Tokyo, where kickboxing is also popular. The story is a straightforward one, making Nong Toom's journey look rather easy - he seems to get lucky in every situation: his priest is supportive, his trainer is supportive, his family, his promoter - there never seem to be any major barriers. We rarely see him getting bullied, even at kickboxing school, where he begins wearing make-up publicly. He also seems to have little problem winning his fights and gaining national recognition. It's a rather earnest film, hoping to earn sympathy from the audience through an emotional plea, rather than explaining his case. Despite the apparent paradox of his character, we crucially don't see him transform from his fey everyday persona into the aggressive fighting machine. 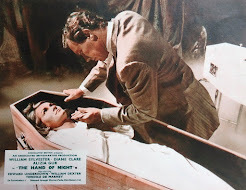 The movie also dodges the controversial issue of who he is sexually attracted to, making this suitable for a family audience. The kickboxing bouts are brief and often bloody - the sport is all the more dangerous because, despite the gloves, contact can be made with knees, feet and, deadliest of all, elbows. I was more impressed with the 'Muay Thai' side of the movie. Certainly it demonstrates how transvestites and transsexuals can positively channel their oppression! I'd still love to see a dramatic movie that concentrates on kickboxing itself, maybe Rocky-style. But this is an excellent introduction to the sport and the country. There are better gay movies from Thailand, for instance Formula 17 confronts and celebrates the gay lifestyle in a relaxed and humorous way, certainly much better than the recent downbeat and simplistic Boys Love that's just come out in Japan. 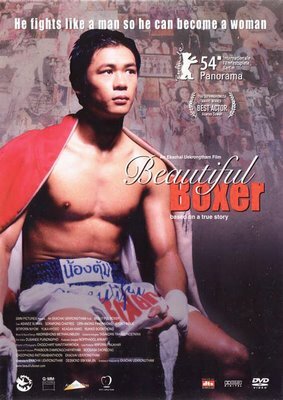 There are of course many other 'ladyboy' movies from Thailand, mostly comedies, but while none are as well made as Beautiful Boxer, some are more fun. 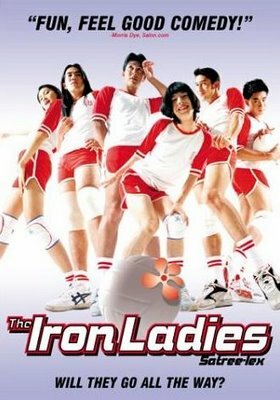 The Iron Ladies with its similar true-life story of a transvestite volleyball team was very low-budget, very frivolous, but fun. (There was also a pretty bad sequel). The zero-budget Miss Ladyboy, about the national cross-dressing competition is definitely worth a miss. Saving Private Tootsie starts funny but gets serious, and I'll watch it soon. 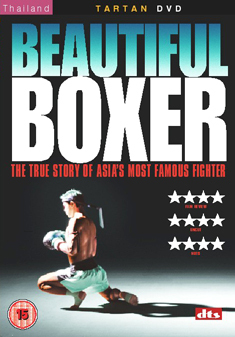 The Hong Kong DVD special edition of Beautiful Boxer has good subtitles on the main feature, but has a slightly soft picture throughout. There's a DTS soundtrack option. The disc of extras are mostly translated and give a fascinating look at the story of the actual 'Nong Toom', a nickname for Parinya Charoenphol, who advised and publicised the film. To play her, the director found Asanee Suwan, an actual kickboxer and veteran of over a hundred bouts, to bravely accept the challenging role. Suwan had also been born in Chiang Mai and met the real Nong Toom at one of his matches. The young kickboxer then had to learn how to walk convincingly like a woman, sing, dance and of course act! It's an impressive performance. 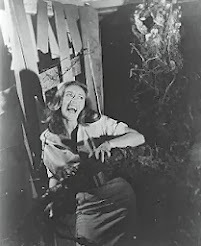 The film is also available in region 1 NTSC, and region 2 PAL editions. Formula 17 is not a Thai film, as your review suggests, but rather from Taipei in Chinese. As for your personal preferences of what you'd rather see, best to limit that in a review. I'll amend the origin country of Formula 17. 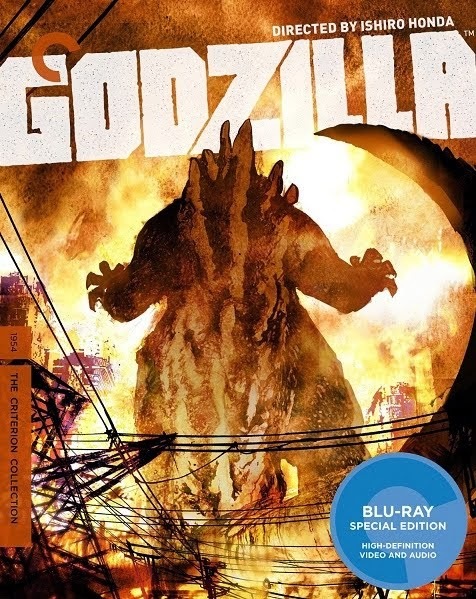 Buying it in Thailand, I lazily thought it was shot there too. Your comment about personal preferences, I'm afraid I don't quite understand. Which part of the review are you refering to?